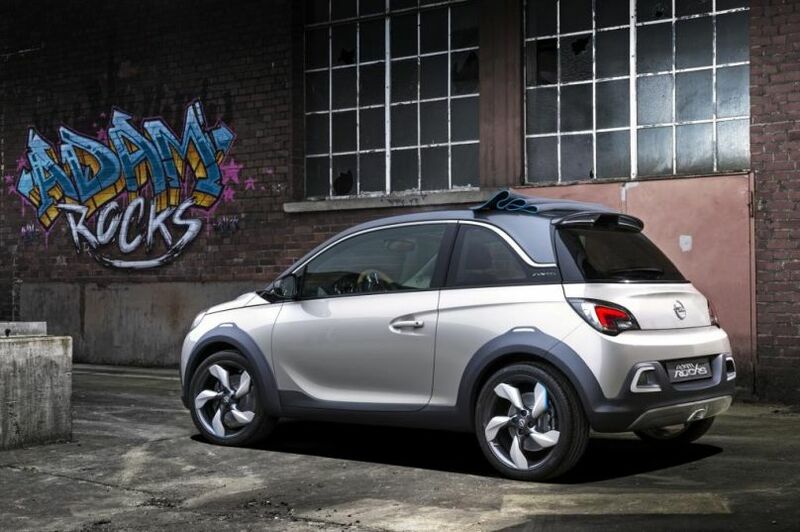 And here you have it, the Opel/Vauxhall Adam Rocks, a small crossover that will take you to a small hill with style, and you can even put the fabric roof to the back and enjoy a little stroll in the country side at night while watching the stars. Pretty romantic, right? But you won't be able to make love in the back seat because its a little small, unless you are also small. 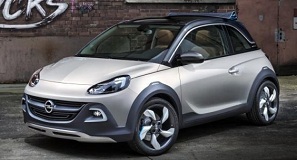 Opel says this is a parkour-inspired concept with a higher and wider body to make it looks more aggressive. I doubt you will able to jump over a 3 meter (10 feet) wall with the car but i wouldn't mind seeing it. 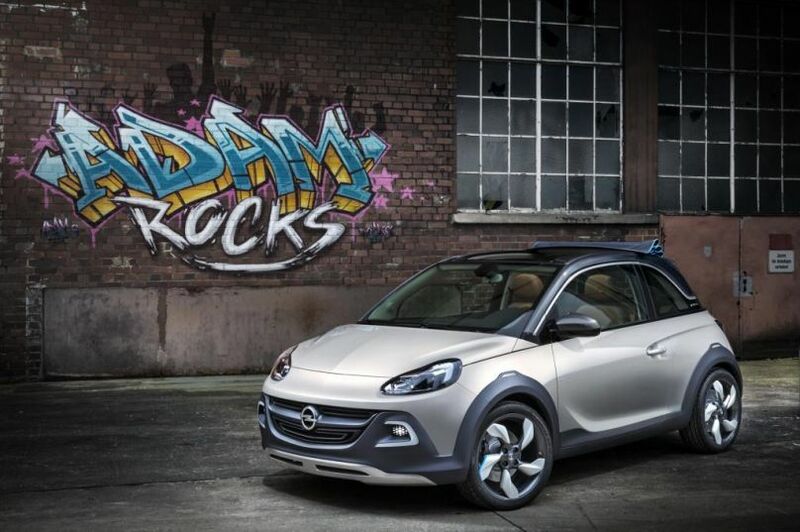 Anyway this is what Malcolm Ward, Opel/Vauxhall Lead Design Director had to say about the Adam Rocks: “With even bolder design than any other ADAM, the ROCKS is an impressive demonstration of how much more potential for individualization our new small lifestyle car still offers after its market launch. 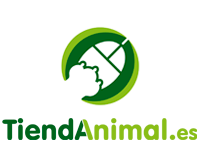 It combines the toughness of a crossover with the coolness of open air driving”. 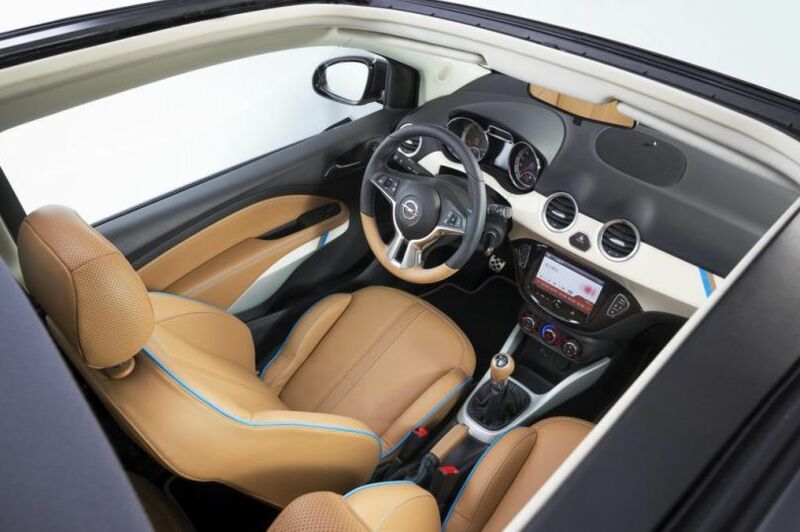 For now we have to wait for the official presentation by Opel, so stay tuned for more news.